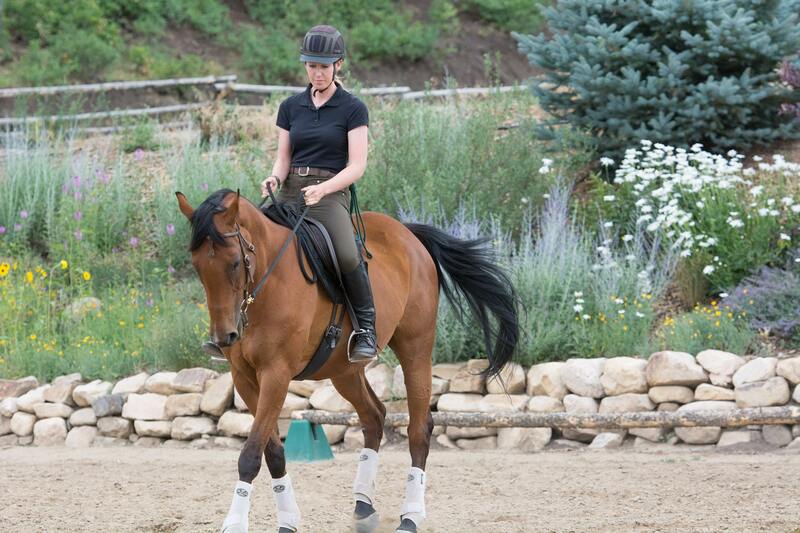 My name is Samantha Thorning and I am a 2-Star Parelli Professional. I offer a variety of natural horsemanship learning opportunities, equine services, Parelli shopping, and Dynamite Specialty Supplements for horses. I am licensed by Parelli Natural Horsemanship to teach the On Line, Liberty, and FreeStyle Savvys, from Level 1 to 4, in the Parelli Program. I teach private and group lessons as well as workshops (clinics).